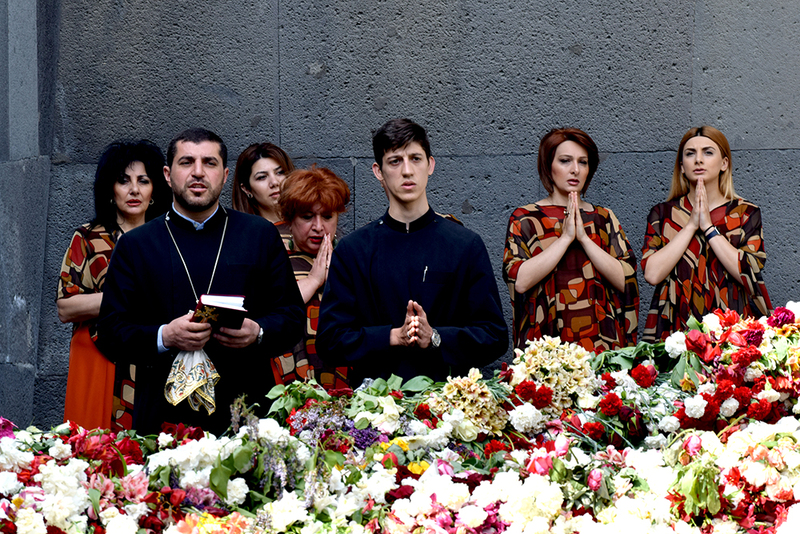 Today the annual flower gathering event took place at the Armenian Genocide Memorial Complex. 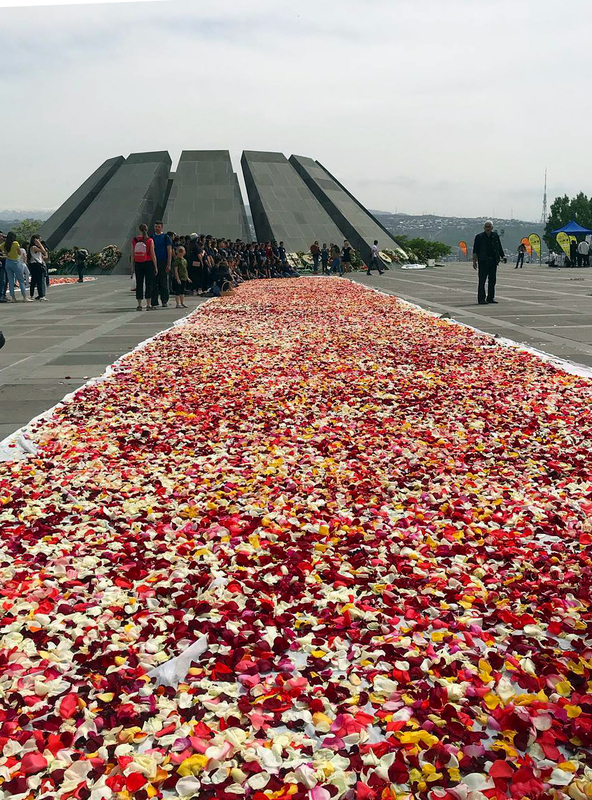 Humbled flowers at the eternal fire, put on April 24, were collected to be given a second life. 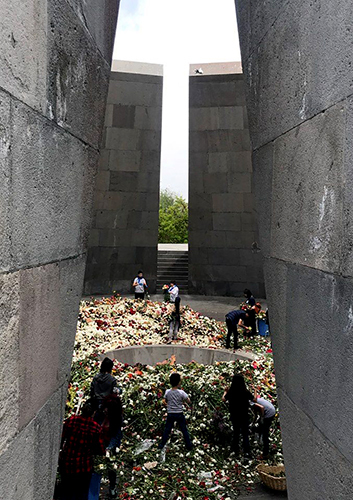 With the initiative of Foundation for the Preservation of Wildlife and Cultural Assets, since 2010 humbled flowers at the Armenian Genocide Monument are being collected and used after a special processing. 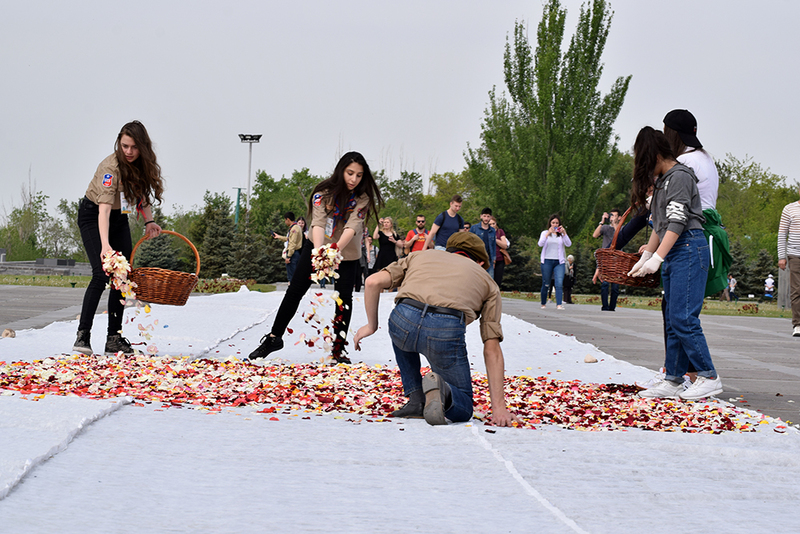 Flower stalks are removed from the petals: compost is derived from the first part and the flower petals are used to prepare recycled handmade paper. 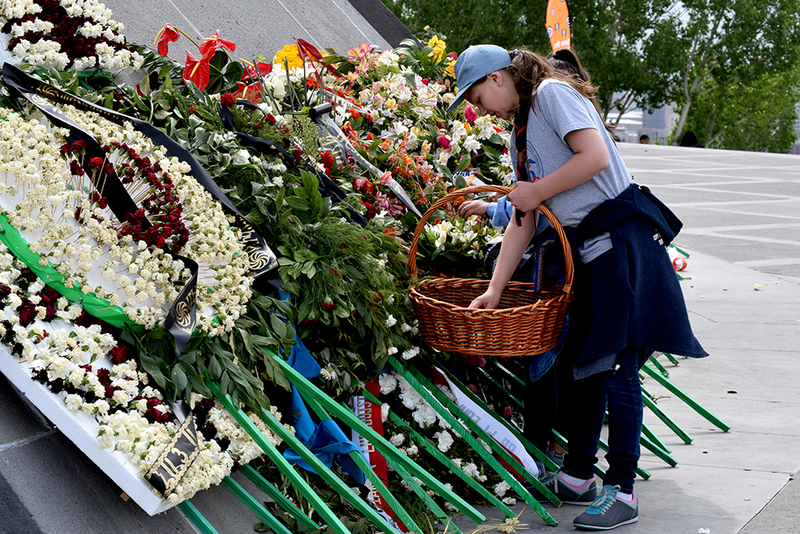 The compost is used to enrich the soil of Memory Alley at Tsitsernakaberd Memorial Complex, and the handmade papers for making letters of appreciation and cards. Using special technology 40 sheet of paper is made out of one kilogram flower, which is called flower-paper. 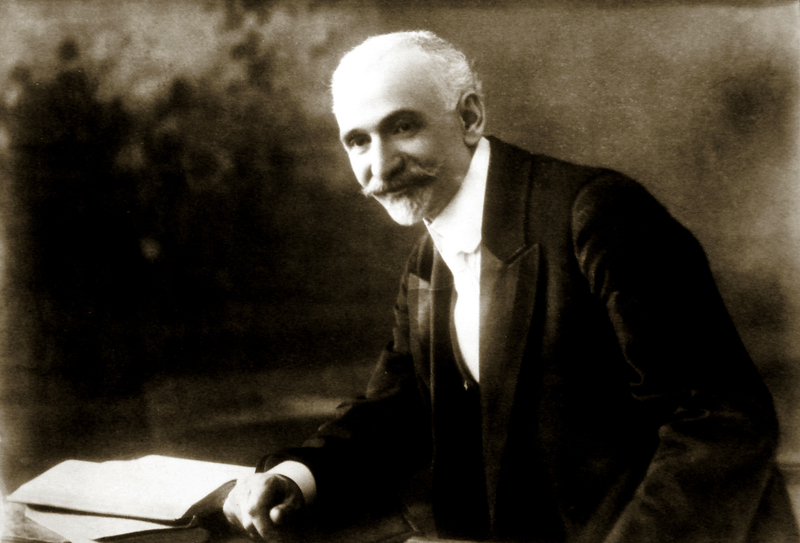 This event means to give a вЂњsecond lifeвЂќ to the flower by recycling it through special treatment and use it again in another form. 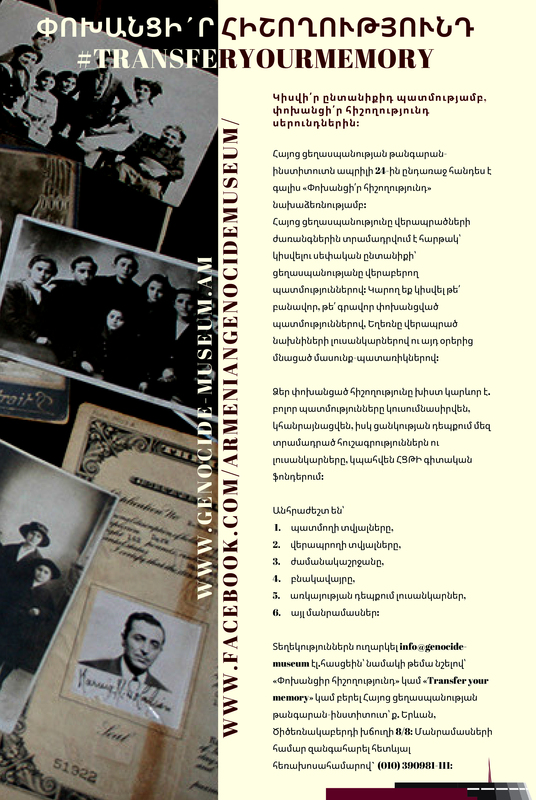 The postcards published by the Armenian Genocide Museum-Institute on the occasion of the 20th anniversary of the Armenian Genocide Museum were printed on such flower-papers together with many letters of gratitude, certificates of appreciation, memoranda, etc. 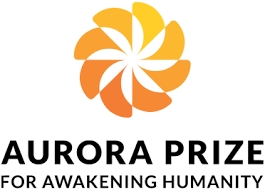 Many volunteers of non-governmental organizations, representatives of international, private and public sectors, schoolchildren and students usuallyparticipate in this event. 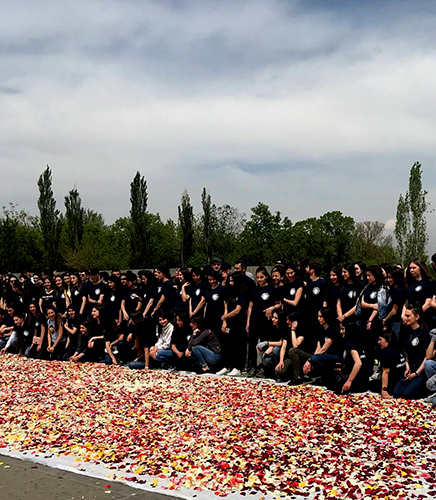 This year the activity was organized by thge AGBU Armenia Scout Group by the support of the Foundation for the Preservation of Wildlife and Cultural Assets.